Jesse Richman broke a kiteboarding world record by soaring to 790.68ft using a XensrCase to measure the jump. “The rumour around town was that I was going to jump out of a helicopter. That wasn’t exactly right.” Despite using the kind of propeller that spins under water rather than spinning through the air, Maui-based kiteboarder Jesse Richman managed to soar up to almost 250m – a kiteboarding world record – above the Columbia River. How? A “tow-up” from BASE-jumper friend Jon Malmberg, using his wakeboard boat. “At one point, I was moving at 57mph airspeed,” said Jesse. Richman’s speed, height, acceleration and other three-dimensional data were recorded using a handy new iPhone app + device called the Xensr case, which measures movement in mere millimetres. After almost four years of research and development, we’re proud to launch xensr.com featuring our breakthrough XensrCase! The community portal is still coming together and we’ll be launching that in September when the first production XensrCase units ship to customers. 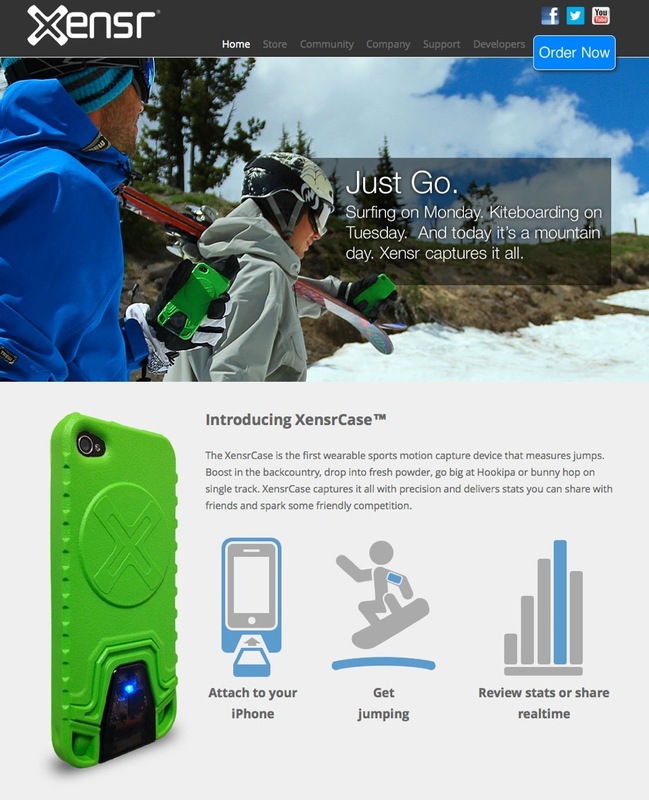 Its been a long road and we’re stoked to unleash the XensrCase onto the action sports universe! By Jeremy Anderson| 2014-02-04T18:23:02+00:00	August 8th, 2013|Uncategorized|Comments Off on Welcome to Xensr.com! Super nice writeup of the first annual Hood River Huckfest! By Jeremy Anderson| 2014-02-04T18:23:16+00:00	July 18th, 2013|xensr|Comments Off on First Huckfest a success! 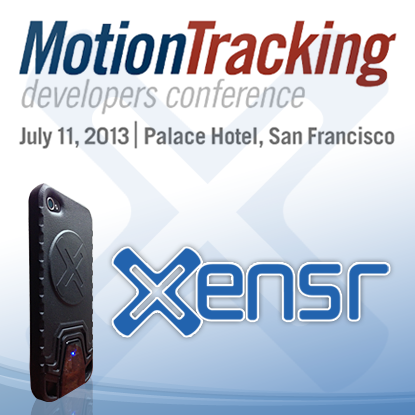 Xensr’s Founder and CEO, David Troup, was a presenter at the 2013 Motion Developers Conference held in San Francisco on July 11.